How do I update my email address, mobile number and home address? There are two ways to update your account with a new email address, a new mobile number or a new home address. Print and fill up our form, attach a copy of your NRIC and email both documents to CustomerAssistanceCentre@cyclecarriage.com.sg. Updates will be reflected in your account in 3-5 working days. The faster and easier option is to sign up for a Cycle & Carriage account and go to 'Account'. Already have an account? Log in here to proceed with your updates. I bought a used car. How do I update my car ownership details? If you would like to update your ownership details, print and fill up our form, attach a copy of your NRIC and Vehicle Registration details and email all documents to CustomerAssistanceCentre@cyclecarriage.com.sg. Updates will be reflected in your account in 3-5 working days. I sold my car. How do I update my car ownership details? Do you provide Shuttle Service to nearest MRT stations? We provide complimentary Shuttle Services to the nearest MRT stations at all our Authorised Service Centres during weekday morning peak hours. Leng Kee Authorised Service Centre to Queenstown MRT: 8:30am, 9:00am, 9.30am and 10am. Pandan Gardens Authorised Service Centre to Jurong East MRT: 8:15am, 8:45am, 9:15am, 9:45am and 10:15am. Eunos MRT: 8:30am, 9:00am, 9:30am, 10am and 10:30am. Sin Ming Authorised Service Centre to Bishan MRT: 8:30am, 9:00am, 9:30am, 10am and 10:30am. What kind of service packages do you offer? Please refer to "Service Catalogue" to find out more. We offer many different packages with our valued customers in mind. They range from service plans to grooming, air-conditioning packages and many more. How is Express Service different from normal servicing? Do I need to pay more? Express Service provides a guaranteed turnaround time of 60-min/90-min^. Customer will receive 30% off his/her final bill if guaranteed turnaround time is not met. How much does it cost to service with Cycle & Carriage? Please refer to the "Service Catalogue" for more information. Our normal walk-in rates are reflected as Service Menu Prices and are dependent on the mileage of your car or the last date of servicing, whichever comes first. 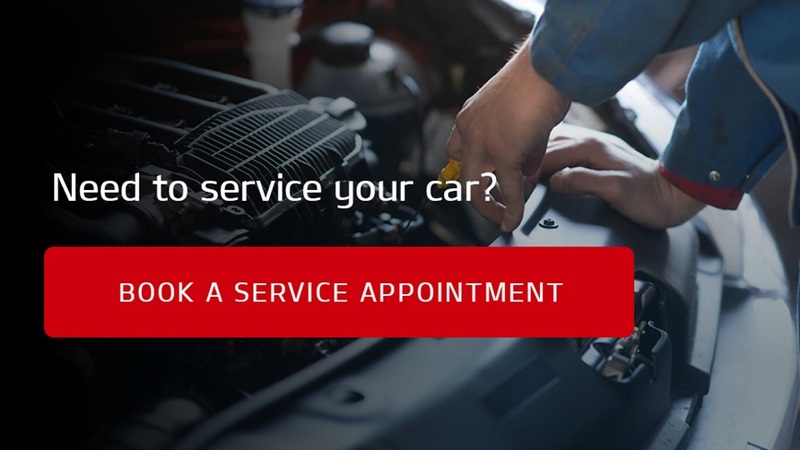 Enjoy 20% off Service Menu Prices if you sign up for Mitsubishi Care Service Plan. If my car requires tyre services (e.g tyre rotation and balancing, tyre replacement, tyre patching etc. ), do I need to book an appointment? No appointment is required. Simply visit any of our Drive-In Tyre Shops located at our Authorised Service Centre(s). Please see "Contact Us" for the address and operating hours. I have lost my vehicle key. How do I order a replacement? Please visit any of our Authorised Service Centres to show us a proof of ownership and make payment for the replacement key. We will then place your order with our Principals. Upon the arrival of your replacement key, we will contact you for the collection. Programming charges apply. I bought my vehicle from a parallel importer. Can I service my parallel imported vehicle with Cycle & Carriage? No, unfortunately we do not service and repair parallel imported vehicles. I booked an appointment and it is due for servicing tomorrow. May I send in my vehicle this evening after office hours? Yes, you can drop off your vehicle at our Authorised Service Centres after our operating hours. All you have to do is to fill out a Express Check-In/Night Deposit Pre Job Order Form at the security guard post, park your vehicle at our premise, and hand over the key and form to the security guard. What is the correct tyre pressure for my vehicle and how often do I need to check the tyre pressure? The right tyre pressure for your vehicle can be found on the label pasted at the lower part of the B Pillar on the driver side. What is the difference between pumping normal air and nitrogen air into the tyres? Since nitrogen molecules are bigger than air molecules, nitrogen-inflated tyres maintain pressure 3 to 4 times longer than those inflated with air. Hence, you will not have to re-inflate your tyres as often as you normally would. Pumping nitrogen into tyres also help to lengthen the wear and tear of these tyres. When is the expiry date of my vehicle warranty? Please check the terms of your warranty of your Sales Agreement. The expiry date of your warranty is x years or y mileage from the date of registration of your vehicle (e.g. 5-year or 100,000 km), whichever comes first. Why is it not advisable to use engine oil bought from the hypermarts? Shell is not able to offer warranty for the quality of engine oil bought from unknown sources, as verifying the authenticity of oil is a challenge. At Cycle & Carriage, we insist on using engine oil we obtain directly from Shell Eastern Petroleum Pte Ltd.
Why do I need to bring my car in for servicing at every 6-month interval when I have not reached the next 10,000 km mileage (for fully synthetic oil) as I am a low mileage driver? Due to the high humidity and temperature in Singapore, fluids like engine oil, transmission fluid and oil, brake fluid, etc. deteriorate even when the vehicle is not in use. This is due to oxidation of the fluids due to the water moisture in the air (high humidity) and the wear elements due to the high temperature under the hot sun even when the vehicle is stationary. 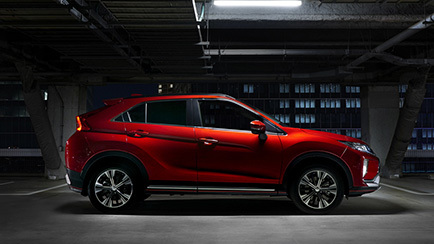 Where are the Mitsubishi Showrooms? Where are the Mitsubishi Authorised Service Centres? How do I know if my car is ready for collection after servicing? Our Service Advisor will advise you on an approximate collection time during your servicing consultation. What should I do if my vehicle breaks down in Singapore? What number should I call and what kind of support can I expect? What should I do if my vehicle breaks down in Malaysia? What number should I call and what kind of support can I expect? Should you require towing services back to Cycle & Carriage Singapore Authorised Service Centres, please call +65-64759500 (24/7 Roadside Assistance). I am running late. What is the latest time I have to collect my vehicle from the Service Centre? All vehicles must be collected by 7pm from Monday to Friday, and 1pm on Saturday. In the event you cannot make it, please call our Service Centre before 5pm to arrange pick up at the security guard post. Where can I make a parts purchase? I am a Premier Taxi Driver. How should I book my next servicing? Please call your Driver Relation Officer at Premier Taxi to make a booking. If you need to check on the status of your servicing & repair. 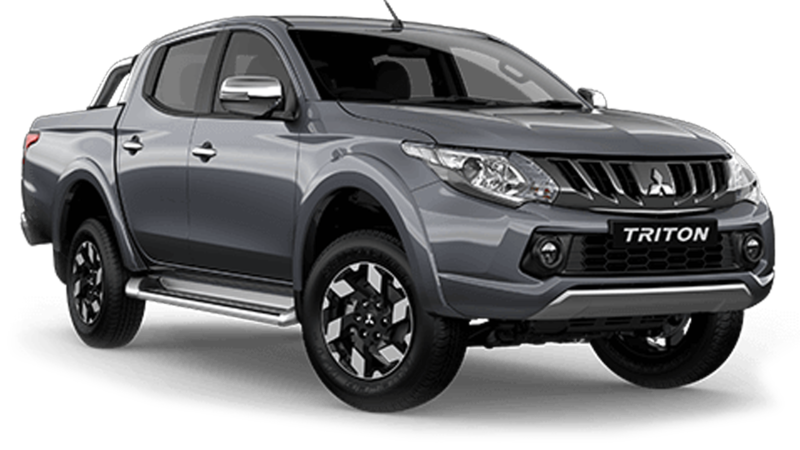 Please call Mitsubishi Authorised Service Centre @ 6470 8688.